Hey lovelies! 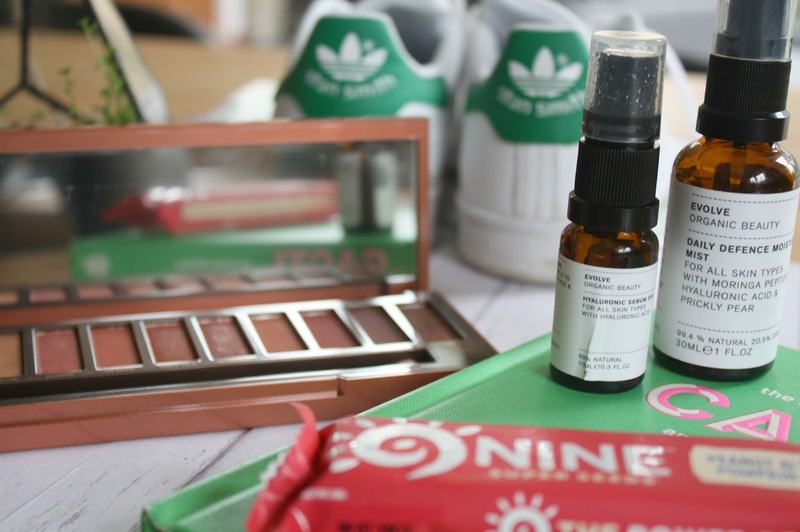 It's been so long (I know) since I've done a monthly favourites but with Christmas Celebrations, my Birthday Presents and a whole bunch of other things since, I'm so excited to finally have a decent selection of favourites to share with you this month. This was one of my main Birthday presents this year, and literally my favourite pair of shoes now! 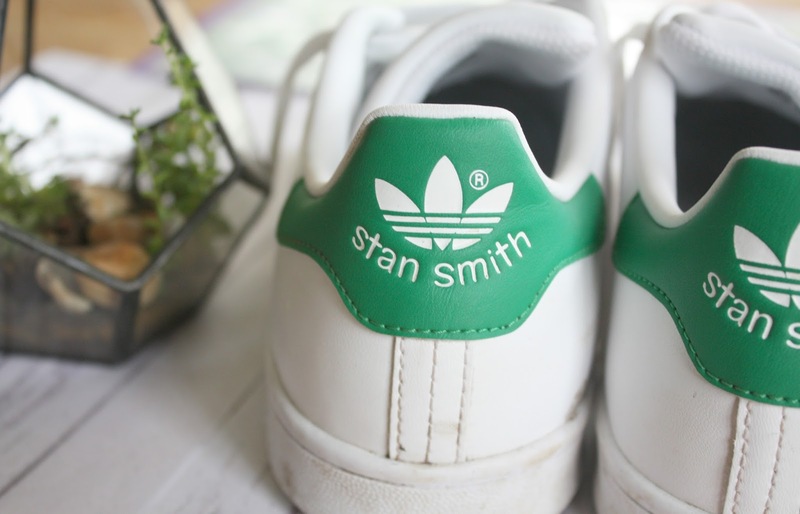 I love the retro kind of style of these Stan Smiths, with the bright white and and I'd been eyeing the green pair up all month online until I opened this lil' adidas box on my Birthday. 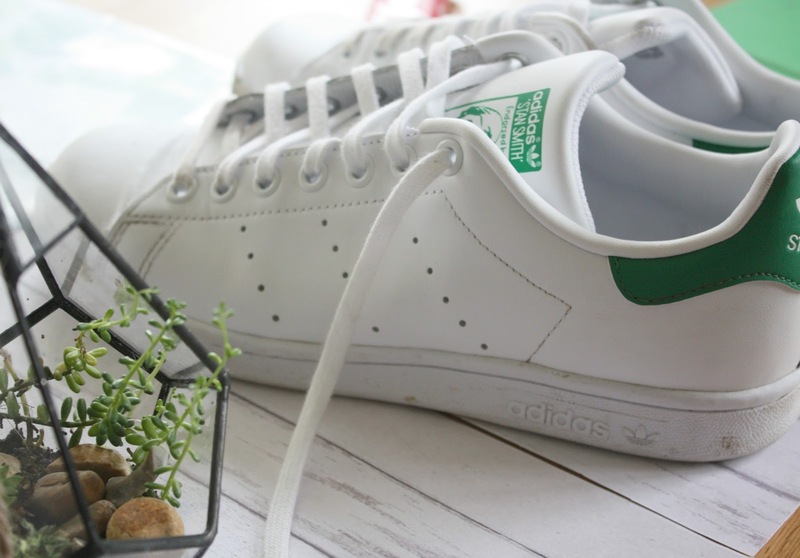 Being white shoes, you can bet these got dirty so quickly, but hey it's worth it and I actually prefer them now their not so bright white. If you're on the lookout for a pair of sneakers I would definitely recommend these or old skool vans - which I'm equally as obsessed with at the moment. 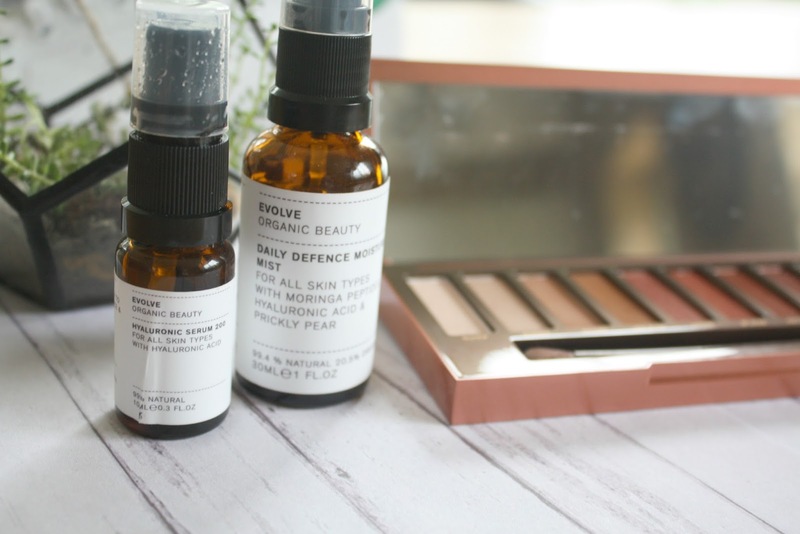 You might remember my review post from the start of the month, but after a Blogging Event in December, Evolve Beauty very kindly sent me over a bunch of products to try and I loved them so much. These two products: The Hydraulic Face Serum and Daily Defence Mist, have found a permanent place in my skincare routine and I now literally use them every day. I won't ramble too much about the products on here as you can see my full review on my blog, but if you haven't already you should definitely check Evolve Beauty out. I first tried this out during my Vegan week because it came in my NutriBox along with a bunch of other snacks, and liked it so much that I stocked up on more from Holland and Barrett. 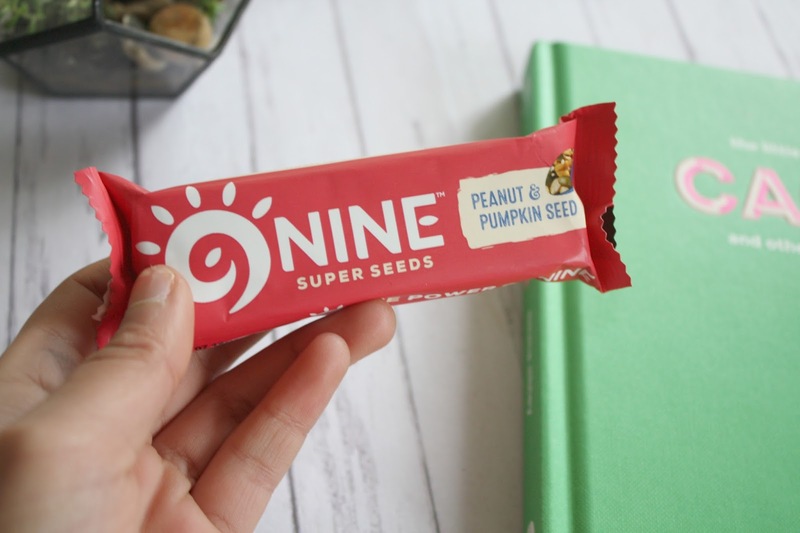 If you're looking for good, healthy pre-workout snacks, Nine Bars are the best thing, packed with natural goodness and no 'weird-stuff' on the ingredients that you've never heard of. I've tried a few other flavours, but this classic Peanut and Pumpkin Seed remains my favourite. I pretty sure I included my first ever Naked Palette (The Naked 1) in a favourites a couple of years back on my blog and while I love it dearly I had hit pan on most of the shades by the end of the year... and that's when I opened this on Christmas Day! I don't really need to ramble about the quality of these eyeshadow palettes because Urban Decay is already so famous for it, but this is my favourite thing by far in my makeup collection at the moment. Filled with warm red-toned shades, and the perfect balance of mattes and shimmers, I cannot fault this at all. This was a birthday present from a friend and one of the most thoughtful things ever for me! 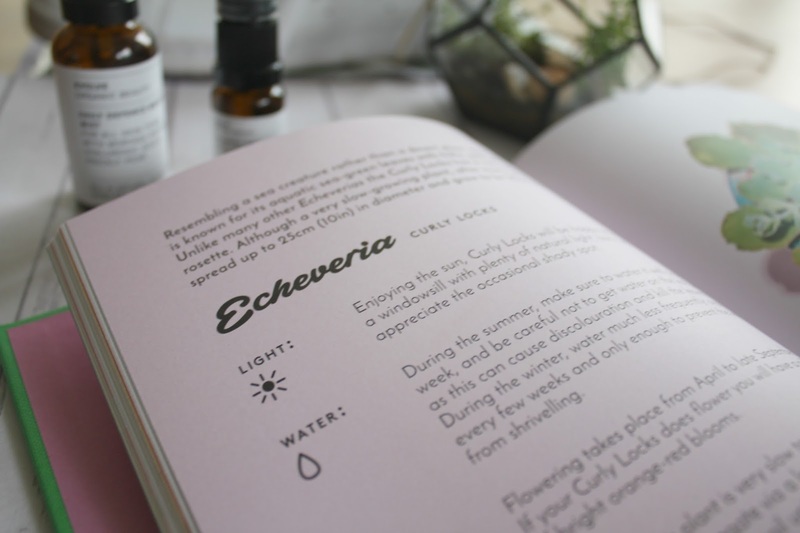 It's no secret I'm a bit of a plant hoarder and I'd flicked through this book in Urban Outfitters before thinking how cute it was, so it was the sweetest gift. Inside, each page is on a different variety of cactus/succulent, with pictures, information and the entire thing looks like an instagram gallery. For a plant-lover this is perfect! 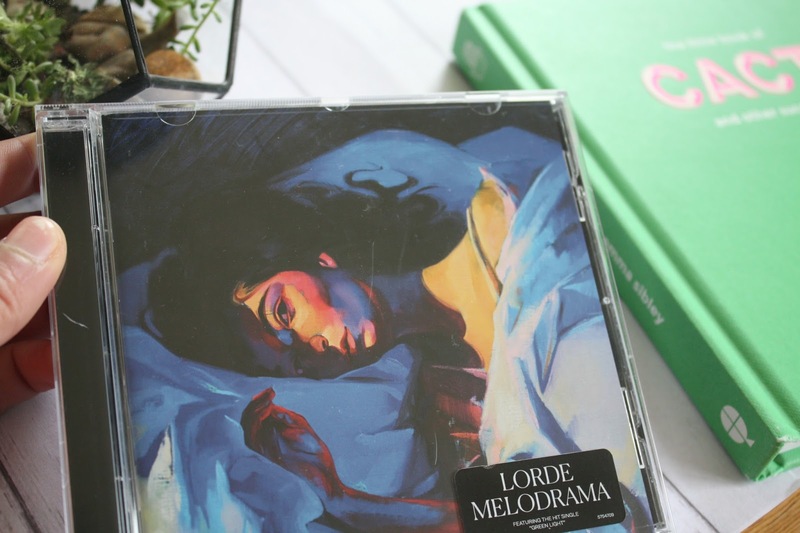 I rarely seem to include music on here, but I've been loving Lorde's album Melodrama which came about late last year. It features 'Green Light' on the album as well as some of my favourites: 'Liability' and 'Writer in Dark,' and I'm been stealing this CD from my sister though most of January. I'm on the lookout for new albums though, so let me know any you've been loving in the comments below? Hope you had a fab start to the year (as long as January might've seemed!) and I will speak to you in next weeks post. 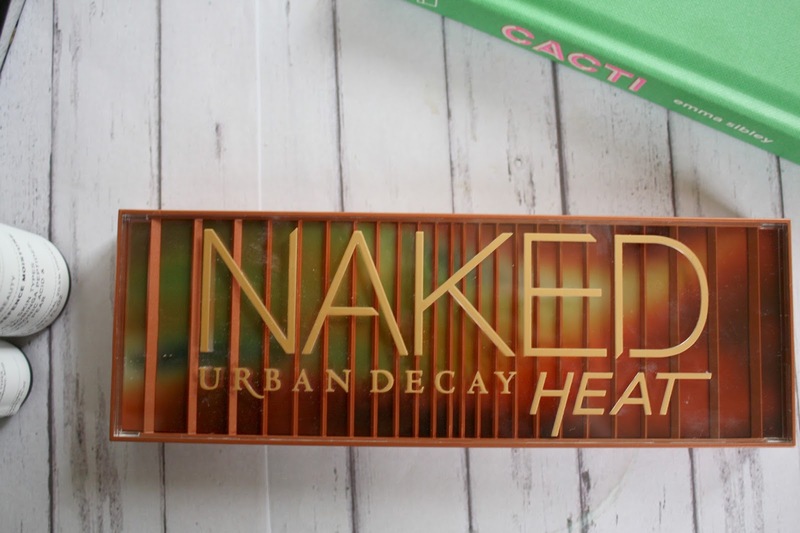 I just picked up the NAKED Heat palette because I kept seeing it in everyone's favorites. I can't wait for it to be delivered. This are some lovely favourites. I love the cactus and succulents book! I am a huge lover of those plants. Now I really wanna get it myself. I am love your trainers. I need to try the super seeds bars and the NAKED palette has a few mentions on Twitter lately so perhaps I should consider giving it a try. Happy birthday! 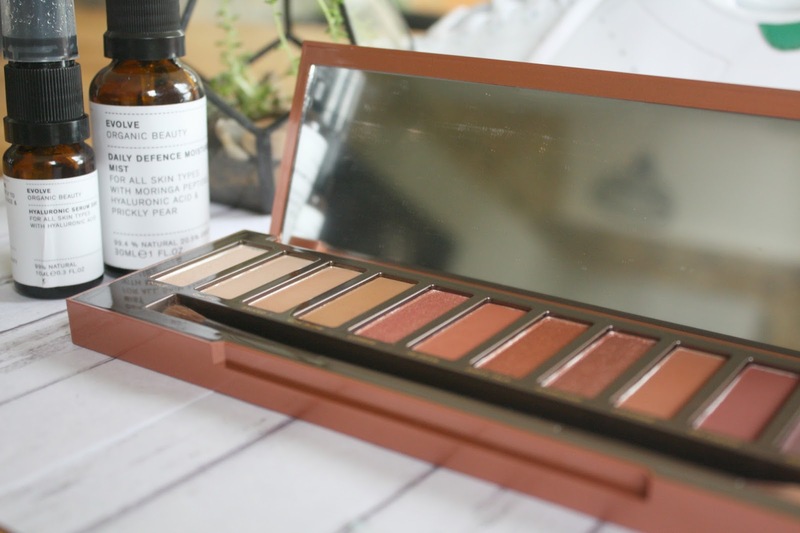 I really want to try out the Urban Decay palettes - they have such beautiful colour selections. Congratulations on 500 followers on Bloglovin! The book of succulents sounds like something I would really enjoy having a read of, I'd love to incorporate some in my room but I want to know how to care for them first! Congrats on 500 followers. I hope to get there one day lol and Happy Birthday. Lorde is everything! I love her album, I was afraid it wouldn't be as good as the first one but it is!!! I got the same palette for Christmas, it's amazing.